Plush baby blanket body with crinkle material and a squeaker in the head is perfect for small dogs/puppies. 3 character assortment. 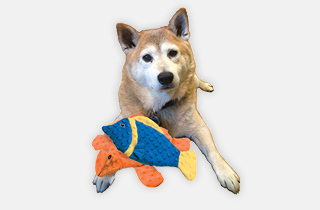 Plush bungee body design with squeaker is perfect for small dogs/puppies. 3 character assortment. 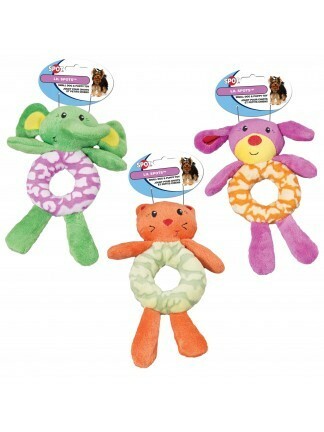 Plush baby teething ring design with squeaker is perfect for small dogs/puppies. 3 character assortment. 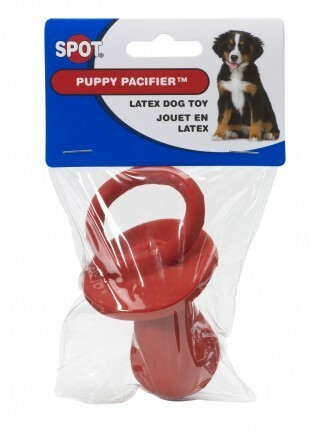 Latex Puppy Pacifier comes assorted in different colors. 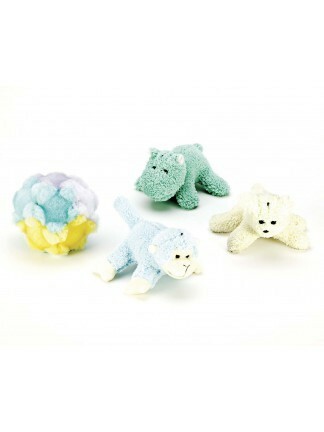 Puppies or Small dogs will love our assorted chenille 4" toys. These come in cute characters and colors. 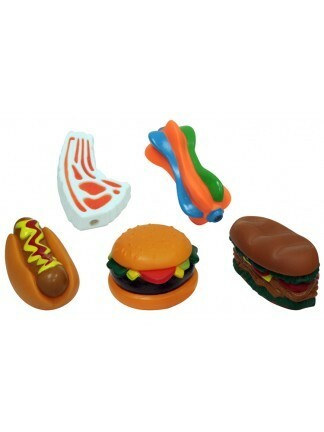 Small vinyl food toys perfect for puppies or small dogs. Comes in an assortment of 5 food items. 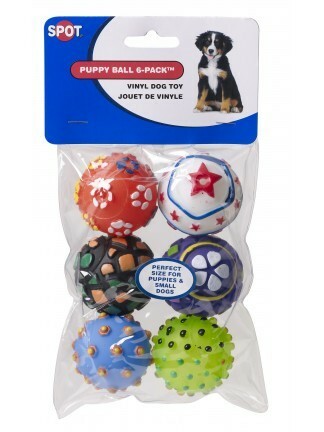 Vinyl Puppy Ball pack. 2" balls. Sold as a 6-piece clip strip.